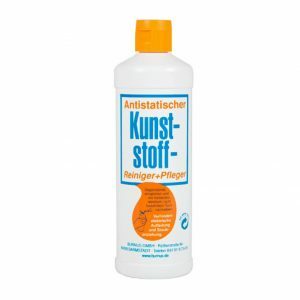 Kunst-stoff or Kunststoff is a German-made anti-static acrylic cleaner that is regarded in the industry as the standard for high quality cleaners. 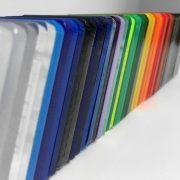 Evonik's Acrifix is the official glue of Plexiglas high quality acrylics. It will create an extremely strong join between your two materials. Tecniseal is the recommended Evonik sealant for Plexiglas Hi-Gloss when used in wet applications requiring a seal. Available in white and clear. Clear plastic single business card holders for your small business front desk. Available for purchase in single units! Clear plastic DL size table top menu holders in portrait for your restaurant. 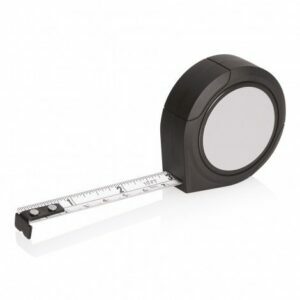 Available for purchase in single units and small quantities! Clear plastic 135x120mm table top menu holders in portrait for your restaurant. Available for purchase in single units and small quantities! Crystal clear single pocket DL brochure holders for your reception counter top or retail merchandising display. Available to buy in single units! Clear acrylic photo frames to display your most precious photos inside. The high transparency & depth of acrylic gives photos a stunning appearance. Clear plastic 4 pocket business card holders for your small business front desk. Available for purchase in single units! Crystal clear single pocket A4 brochure holders for your reception counter top or retail merchandising display. Available to buy in single units!